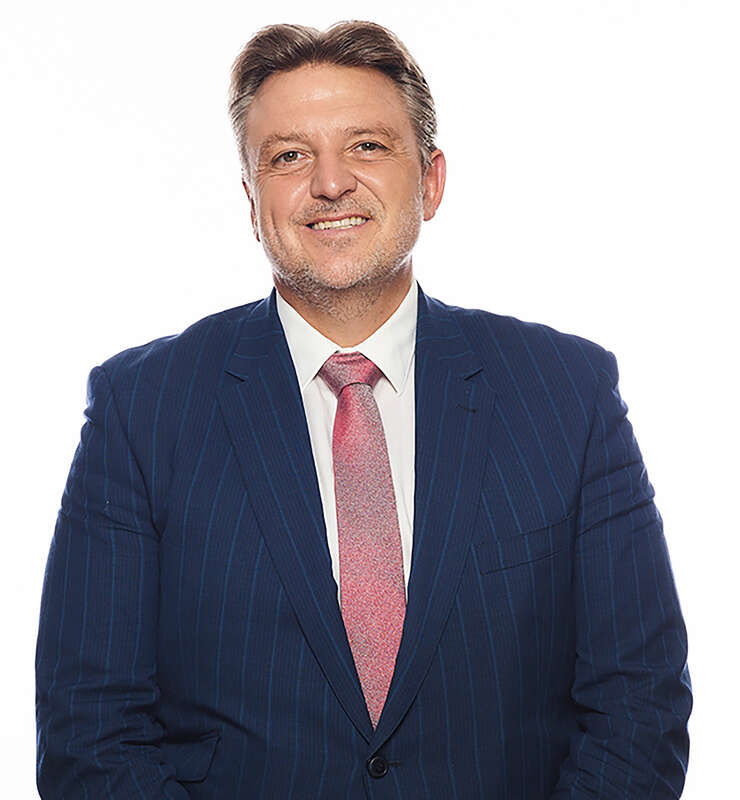 On 14 January 2019, Infrastructure Australia (IA) announced Romilly Madew as the newly appointed CEO, replacing Phillip Davies. When the opportunity arose for Davies to renew his term he decided against it. Madew has a background in the property and construction industry and has held a number of active board positions and has sat on several ministerial panels. These include the Australian Sustainable Built Environment Council, Sydney Olympic Park Authority, Cities Reference Group, National Urban Policy Forum and the China/Australia Services Sector Forum. Madew is also well known for her CEO role that she held for 12 years with the Green Building Council of Australia, which has given her exposure to over 650 companies that have had a combined turnover in excess of $40 billion. She also has experience in strategy, governance, policy development and is known for building strong relationships with various stakeholders. Madew has publically stated that her priorities will be to grow “the organisation’s focus on delivering better outcomes for individual users across transport, energy, telecommunications, water and social infrastructure”. IA was established as an independent statutory body under the Infrastructure Australia Act 2008 (Cth) (the Act). 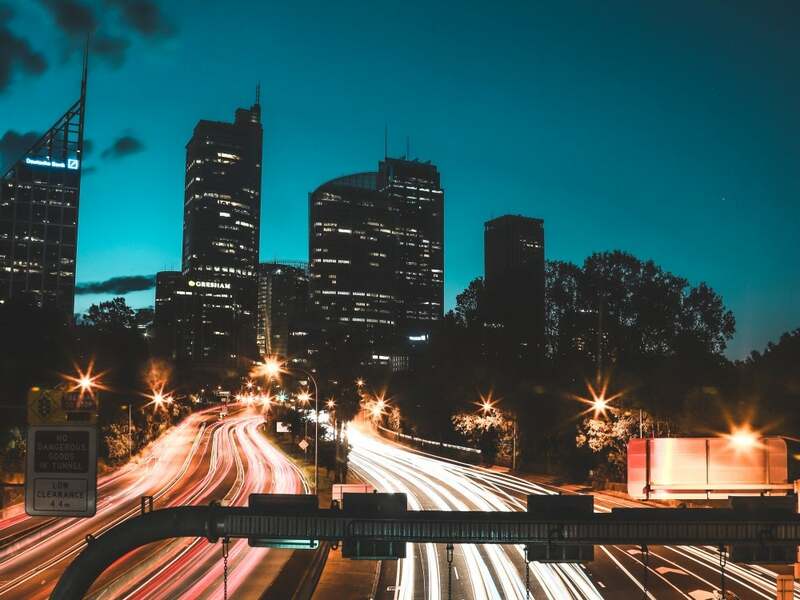 Their primary role is to provide advice to the Australian government to assist them in prioritising and progressing nationally significant infrastructure. In November 2018, IA released their infrastructure priority list including high priority projects, priority projects, high priority initiatives and priority initiatives. MetroNet: Yanchep Rail Extension – WA. Infrastructure Australia, ‘Romilly Madew appointed Chief Executive of Infrastructure Australia’, 14 January 2019 <https://infrastructureaustralia.gov.au/news-media/media-releases/2019/2018_01_14.aspx>.